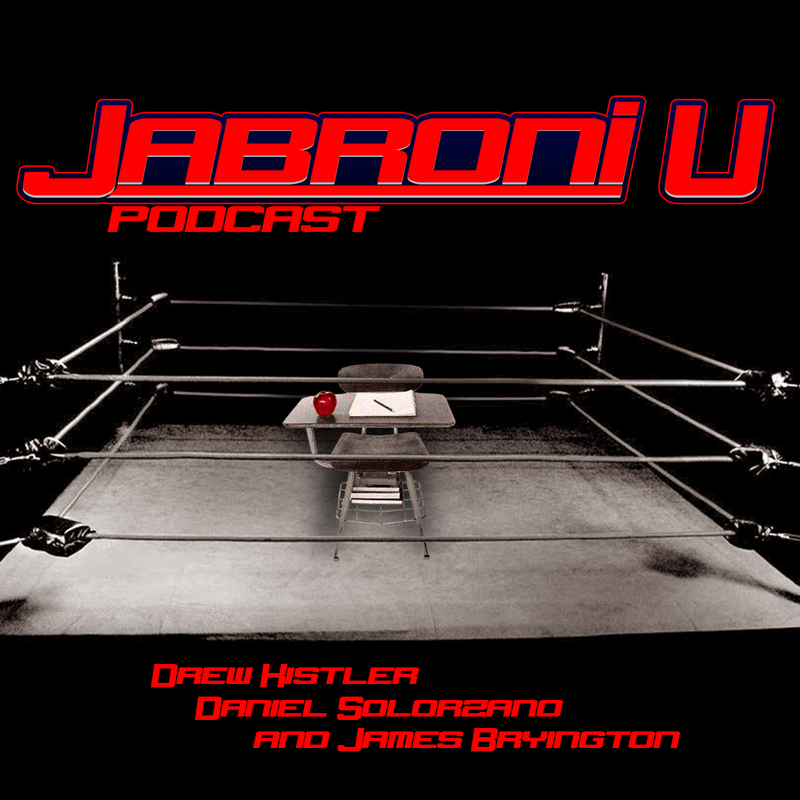 On this episode of JU Remixed Drew and Andy talk the upcoming WWE Pay-Per-View #NoMercy. They make their predictions, they ponder, they speculate and you listen. 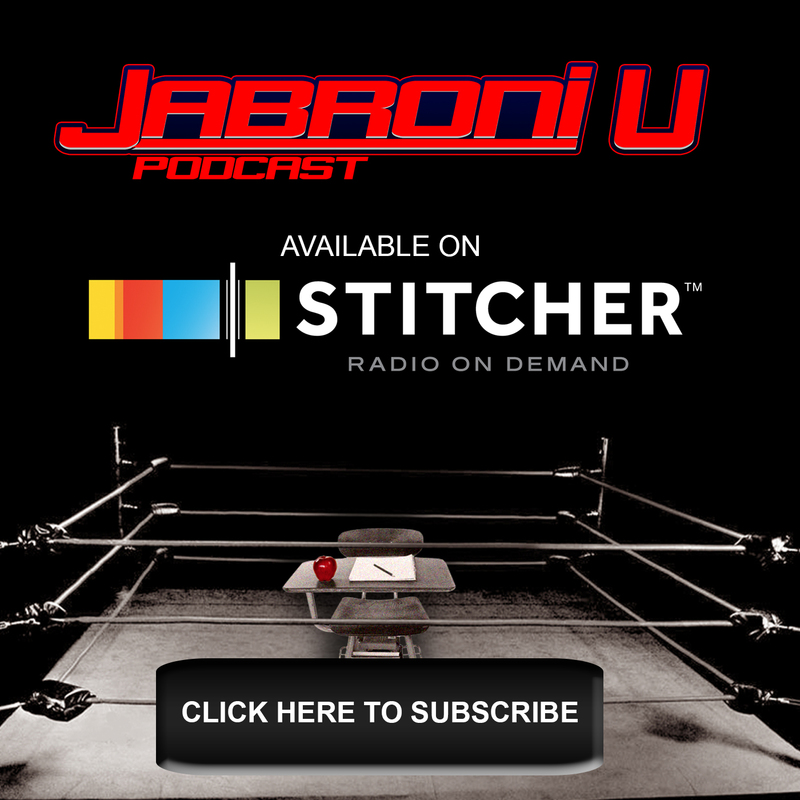 Jabroni University Remixed baby! Hit us up on Twitter @JabroniU!